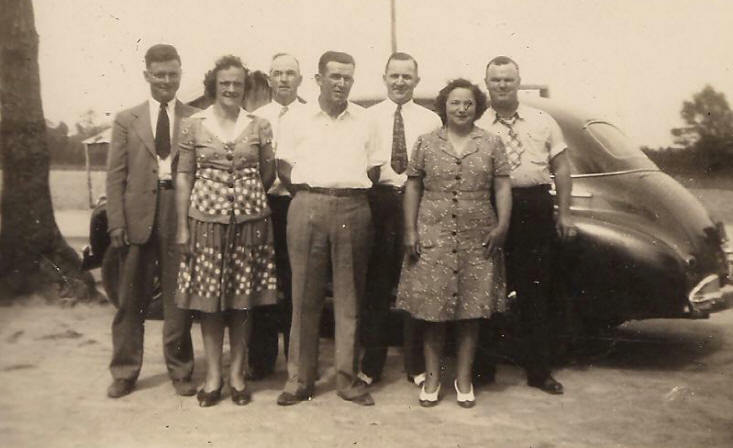 Melvin married Katie Louise Thigpen on 22 Jan 1938 in Goldsboro, Wayne County, NC. Louise was the daughter of Willie Thigpen and was born 22 Apr 1923 in Mount Olive, Wayne County, NC. 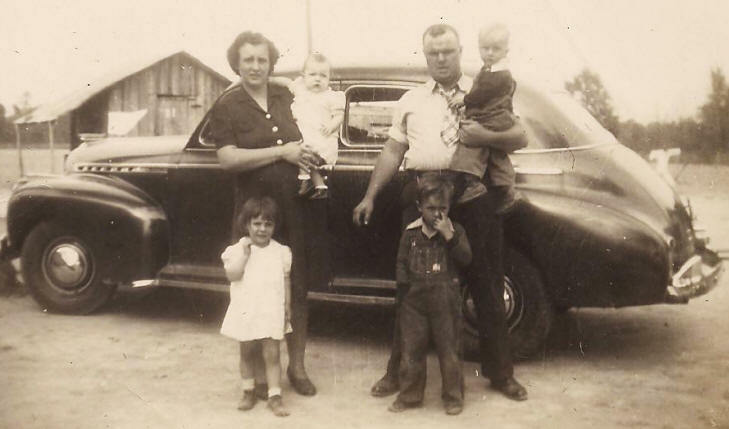 Melvin and Louise's marriage produced seven children. 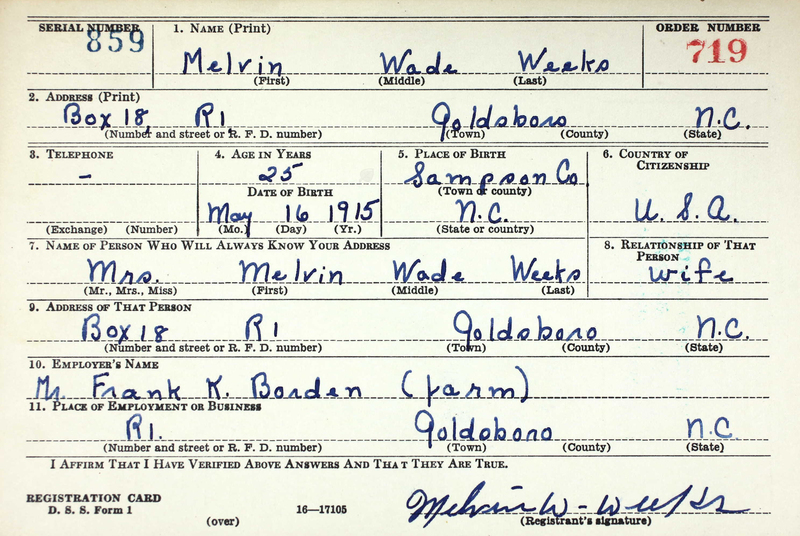 Melvin registered for the draft during WWII.